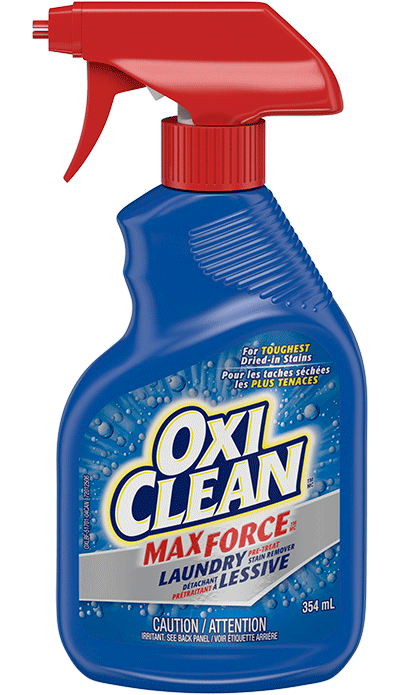 Harness the power of oxygen with this super-convenient, fast-acting spray stain remover! 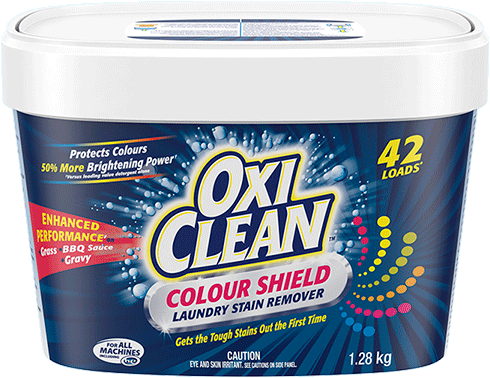 It clings to fabric fibres, diving deep into problem laundry stains and odours with a unique formula that begins to remove stains on contact—right before your eyes. 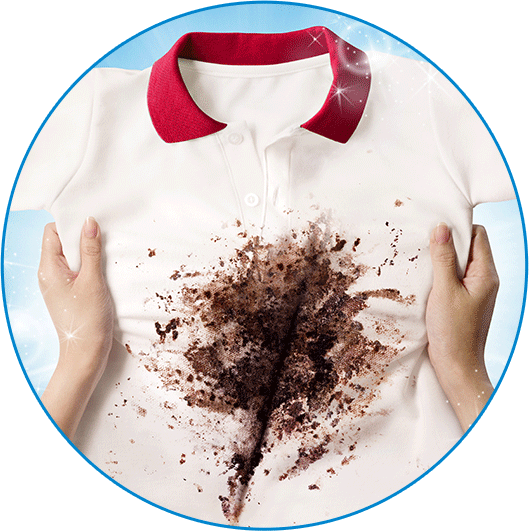 How did OxiClean™ Multi-Purpose Stain Remover Spray work for you? 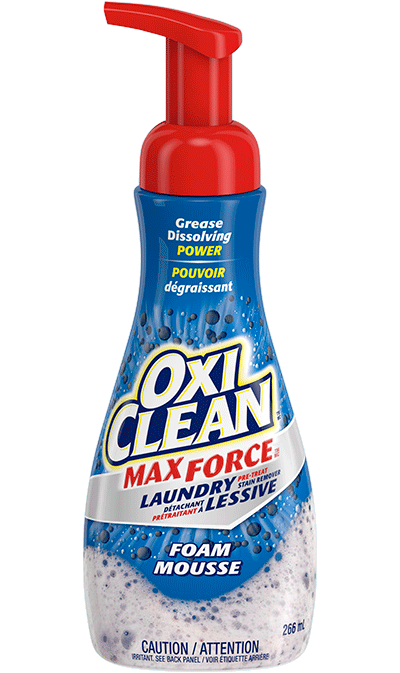 I bought this to remove a stain off my interior head liner in my car. I had a stain on my sheets. I tried a few other products at first. Nothing worked. Then I remembered the stuff I bought for my car. 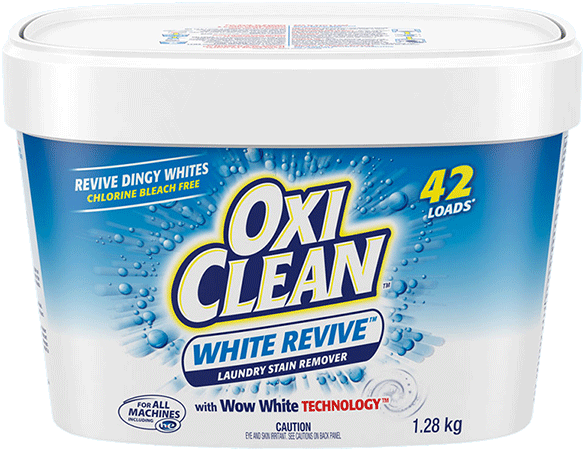 It came out immediately I will always have this in my laundry cabinet.